Does your watch's screen seem to be working wrong? Does the font flicker with strange colors? Yes, sometimes the images and screens are corrupted, fail, errors occur. 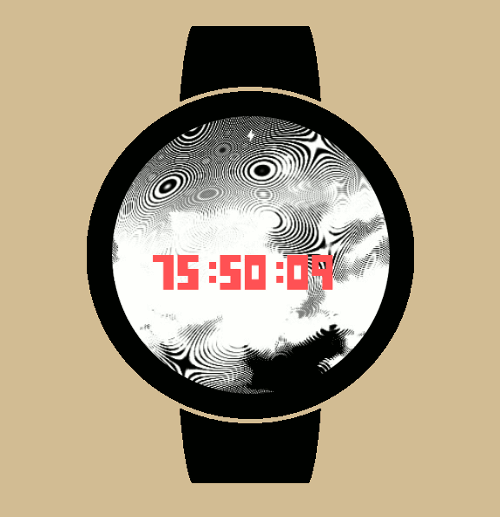 But don't worry, with this watch face, nothing will happen to your watch, it's a desired effect. 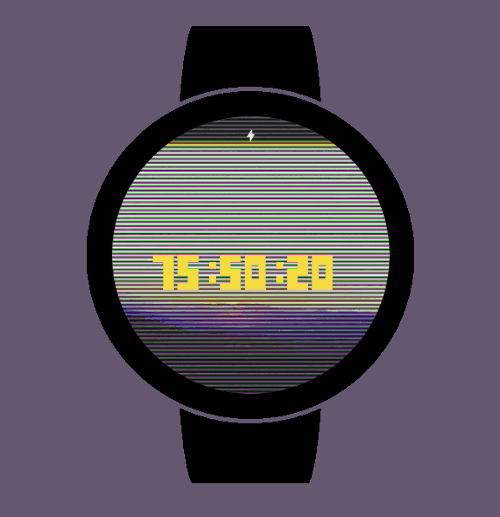 In this watch face design you will find a font that sometimes suffers from glitch and a set of 20 background glitch art images is also available. To change the image, simple touch the screen. 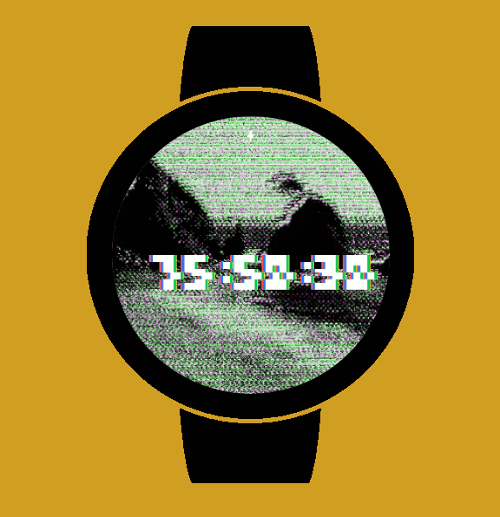 The images have been optimized for watch. In addition, there is a version available for a low-power (ambient) mode, to reduce energy. *Remember, to change the image, simple touch the screen. © 2018 Tocapp Games S.L.